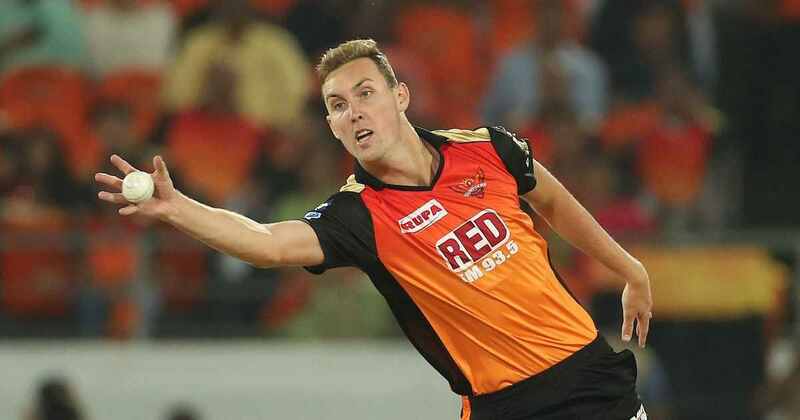 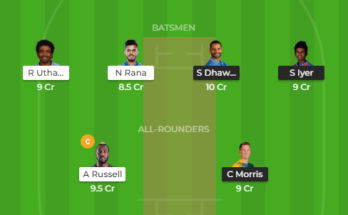 Welcome to India vs New Zealand IND vs NZD Dream11 2nd T20, India tour of New Zealand, 2019 preview. 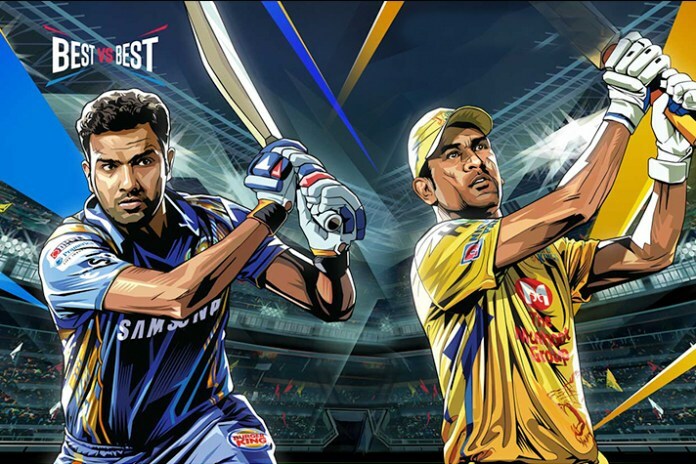 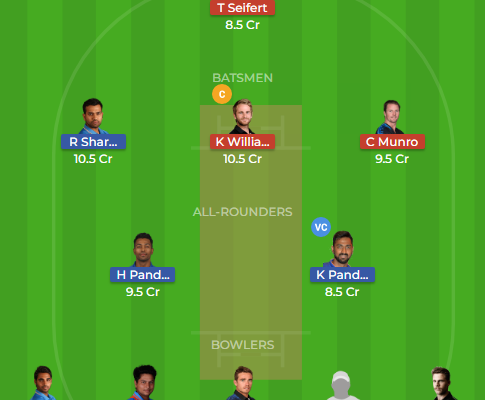 Below are the team squads and dream 11 teams. 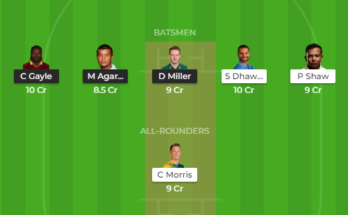 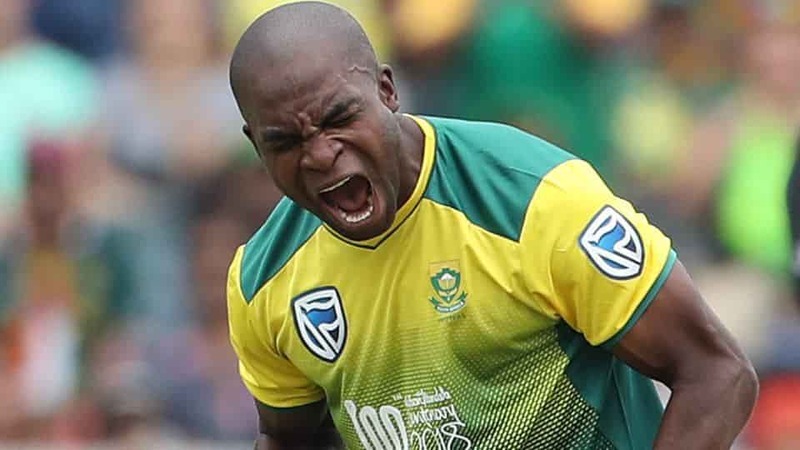 Daryl Mitchell and Colin de Grandhomme, both failed to make any substantial contribution in the 1st T20 which might force the management to look at Neesham and Bracewell for the second game. 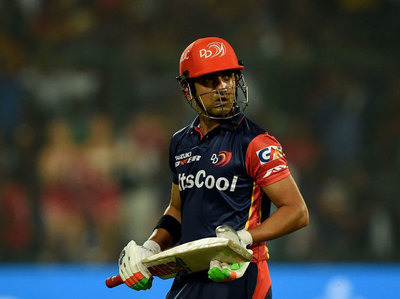 Mohammed Siraj, Shubman Gill, Siddarth Kaul, Kedar Jadhav and Kuldeep Yadav, who all was not included during the first game might get a chance in the 2nd game.